Next Saturday, 2016 Olympic Alternates Ashton Locklear and Ragan Smith will join a field of 73 gymnasts to compete at next Saturday's US Classic, the last chance opportunity to qualify for the P&G National Championships in August. For the senior athletes, this will serve as a stepping stone in the qualification process to earn a ticket to the World Championships, being held in Montreal, Canada. The competitors who have already qualified to P&Gs will be identified with an asterisk *. 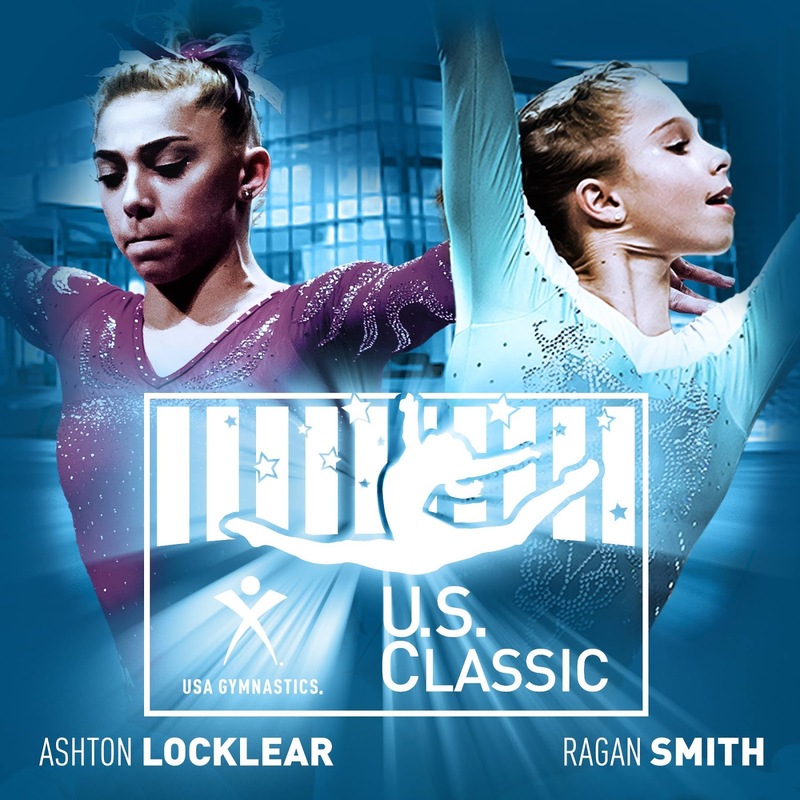 The US Classic will be held Saturday, July 29th in Hoffman Estates, Ill at the Sears Centre Arena. The senior session will commence at 6:30 CT with the junior session taking place earlier in the day at 1 pm CT.